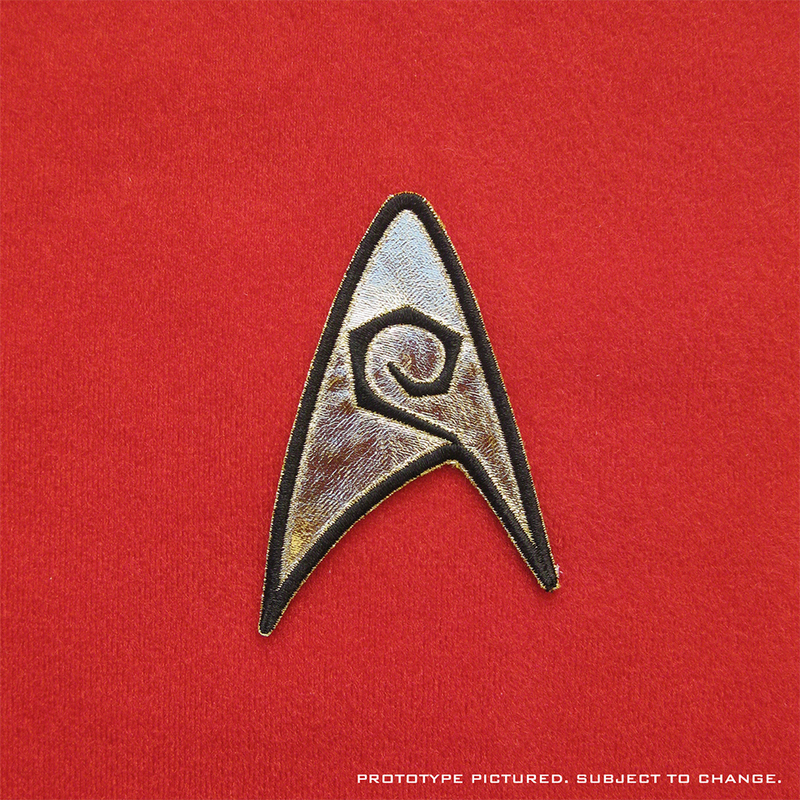 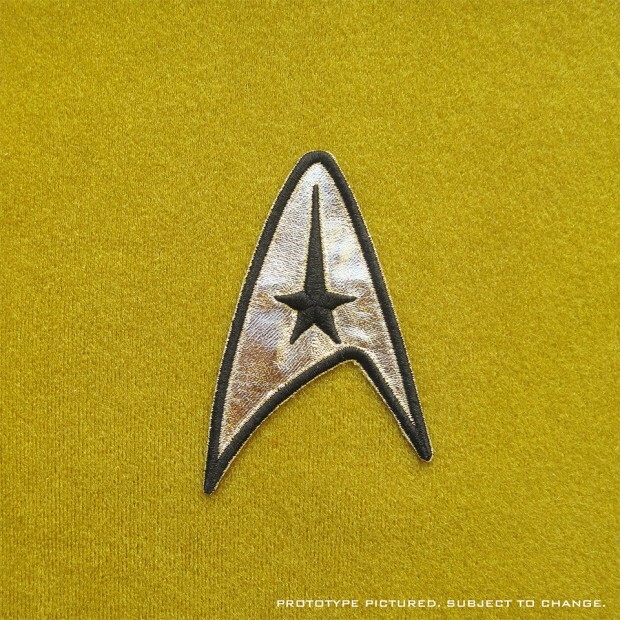 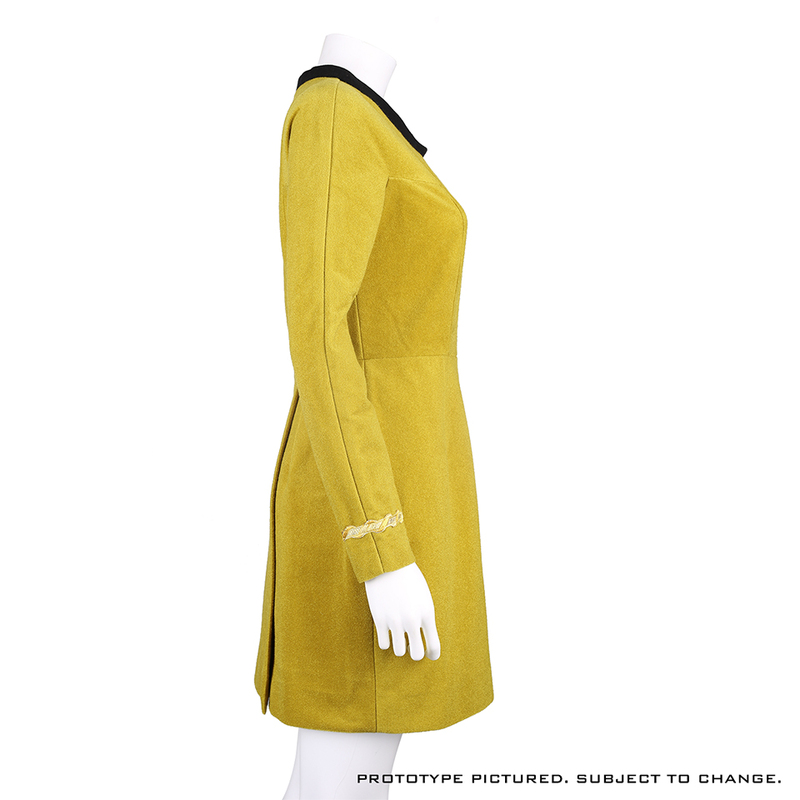 Sixties fashion is making a comeback, even for Trekkies. 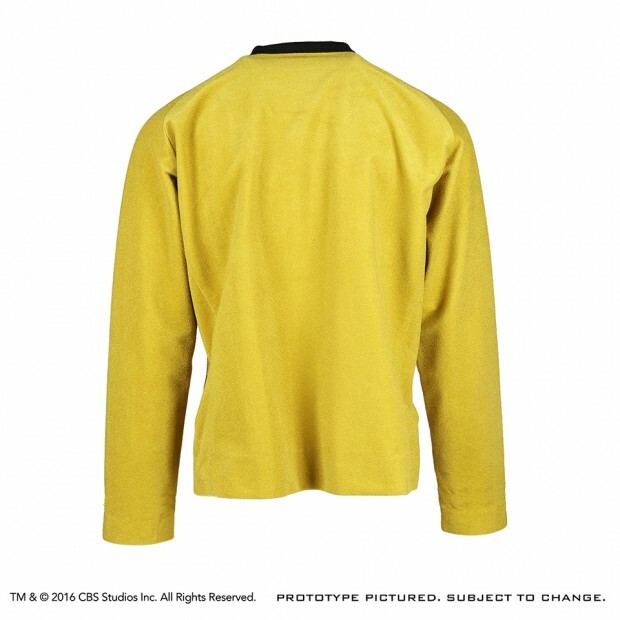 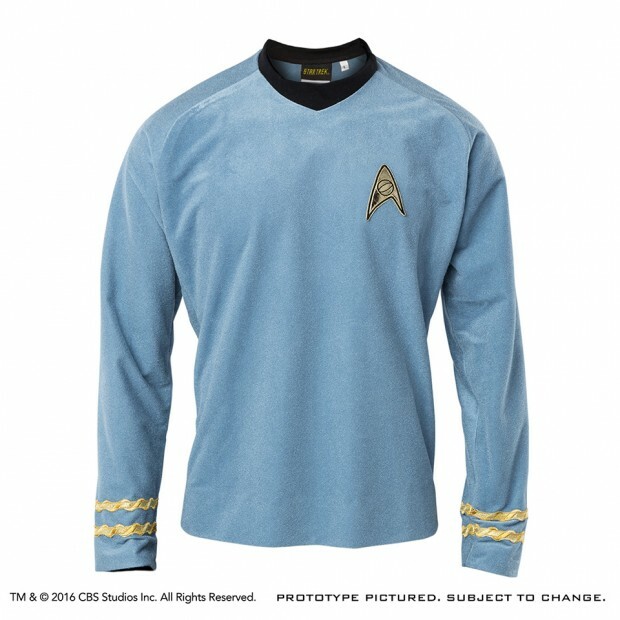 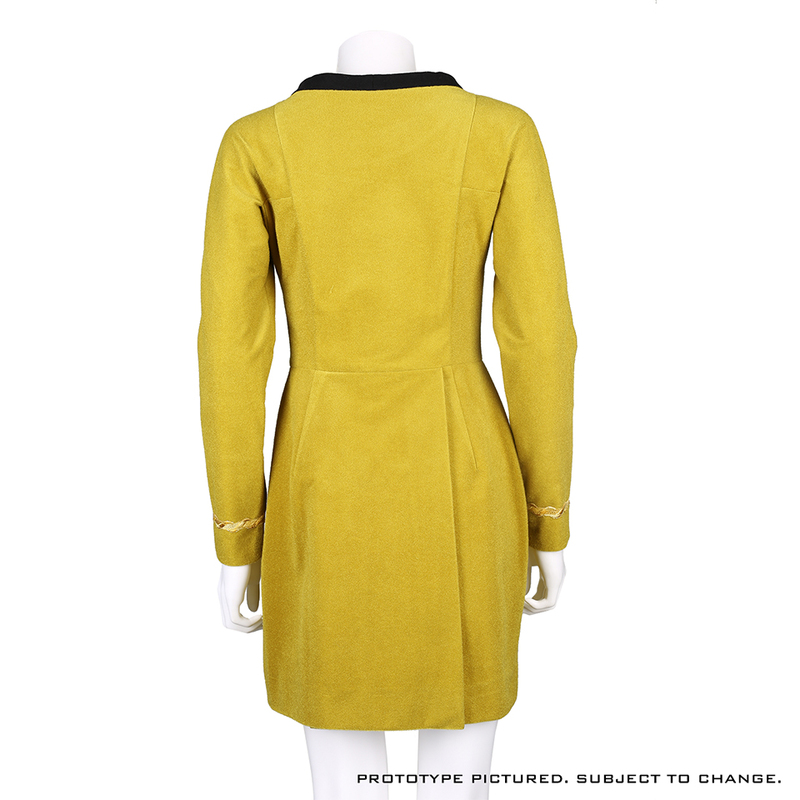 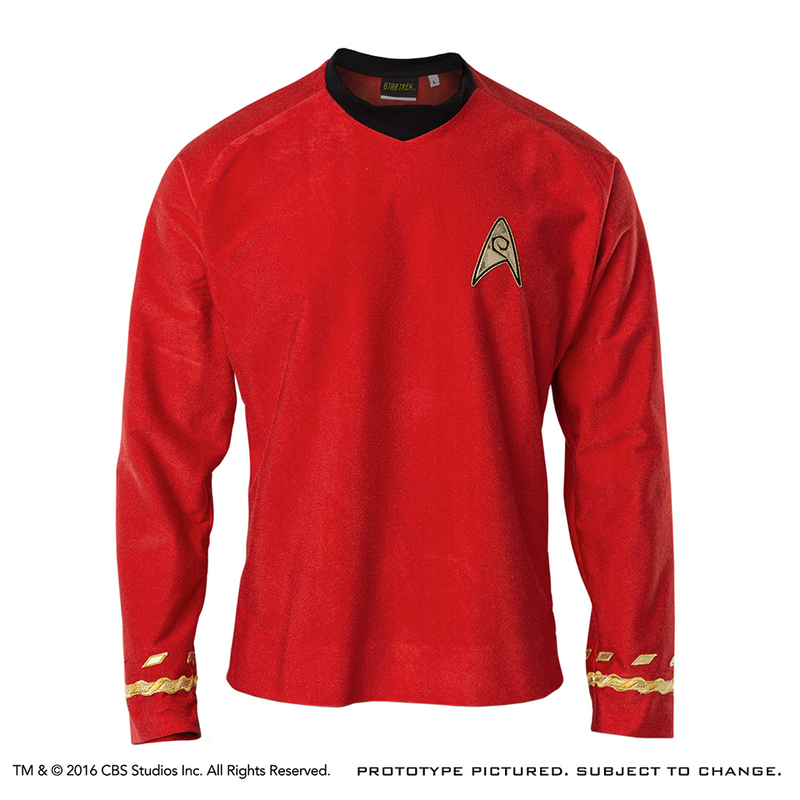 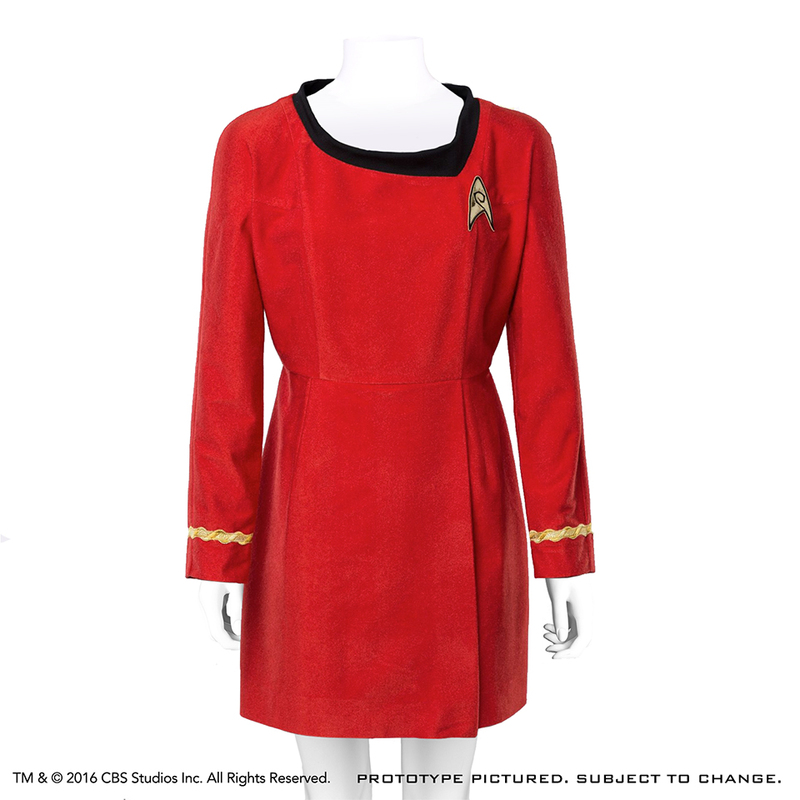 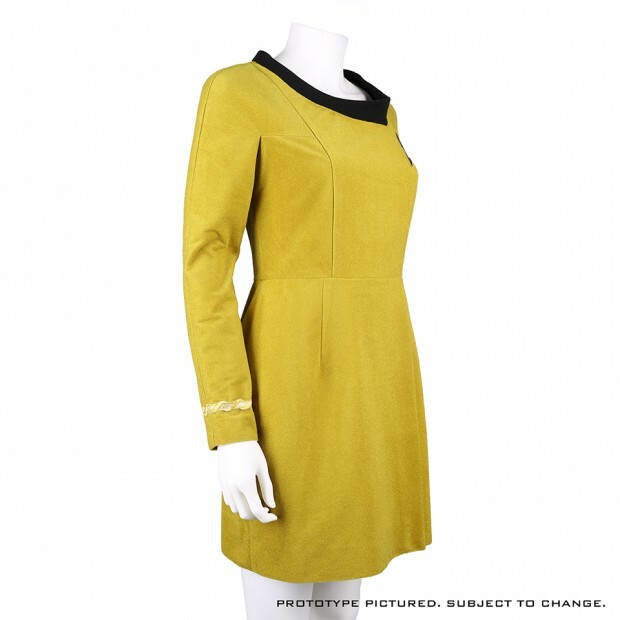 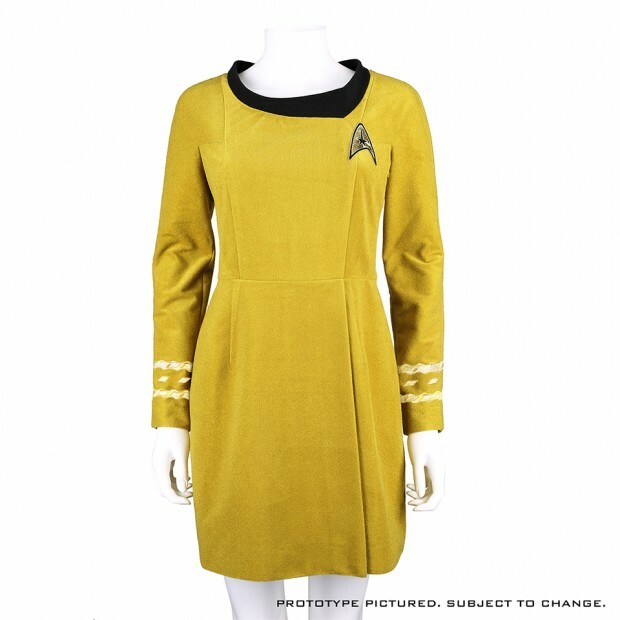 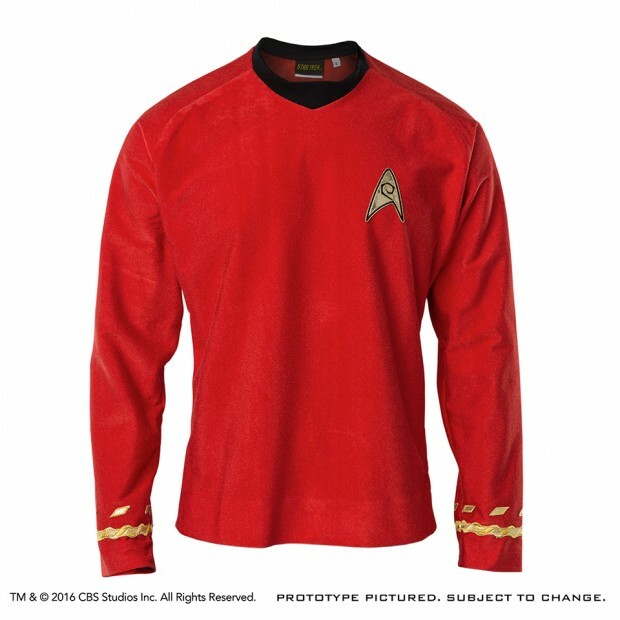 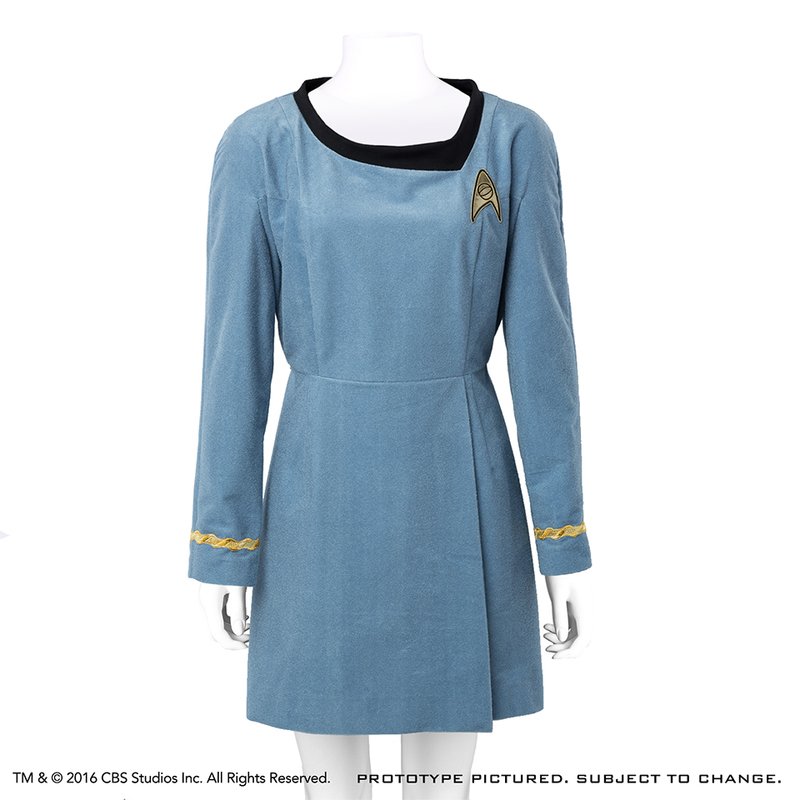 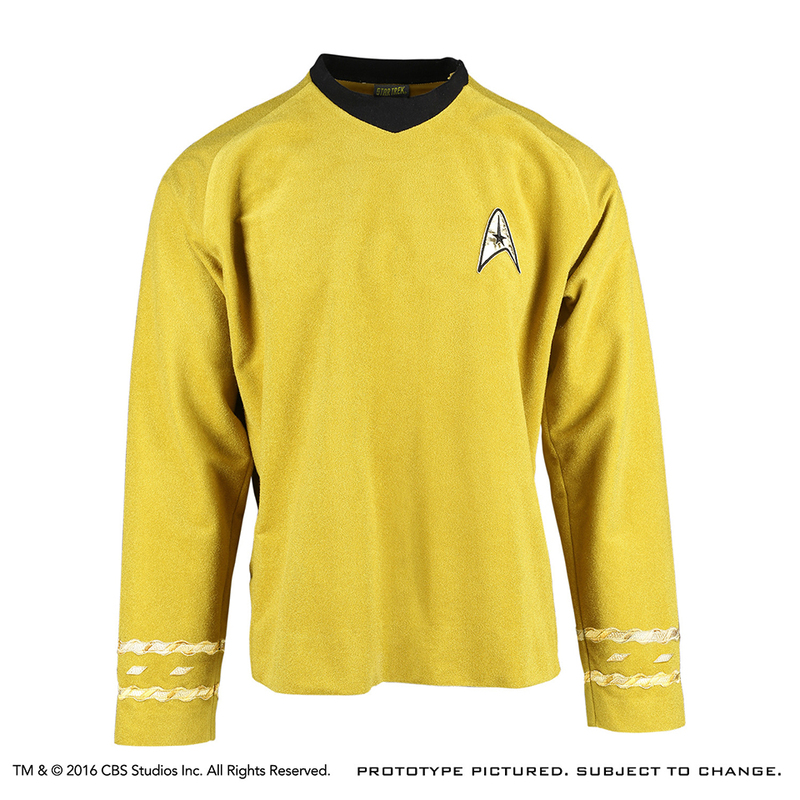 Anovos has just released a line of velour tunics and dresses based on screen used costumes from the first two seasons of Star Trek: The Original Series. 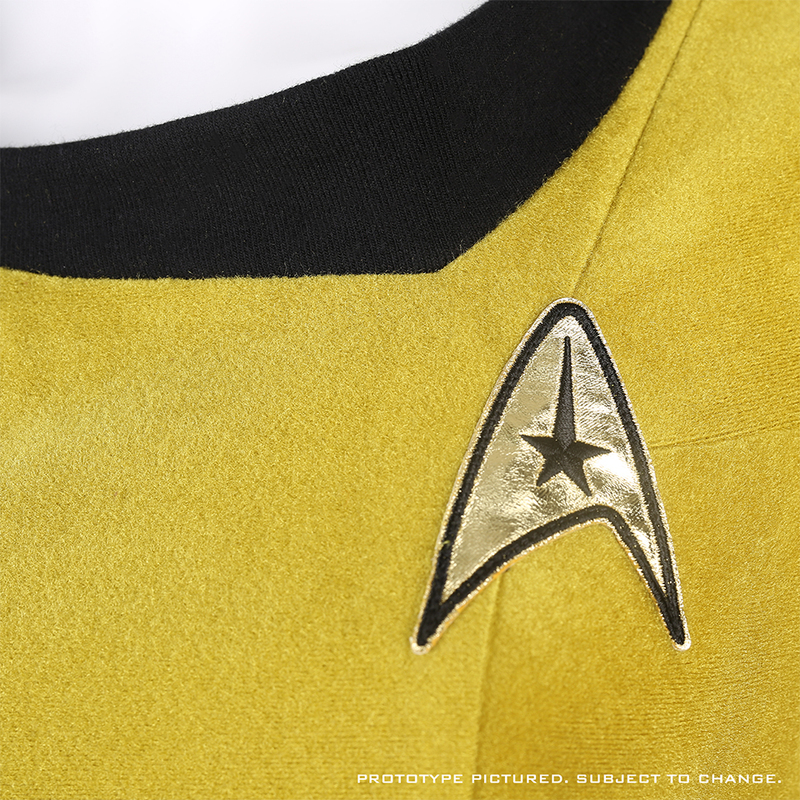 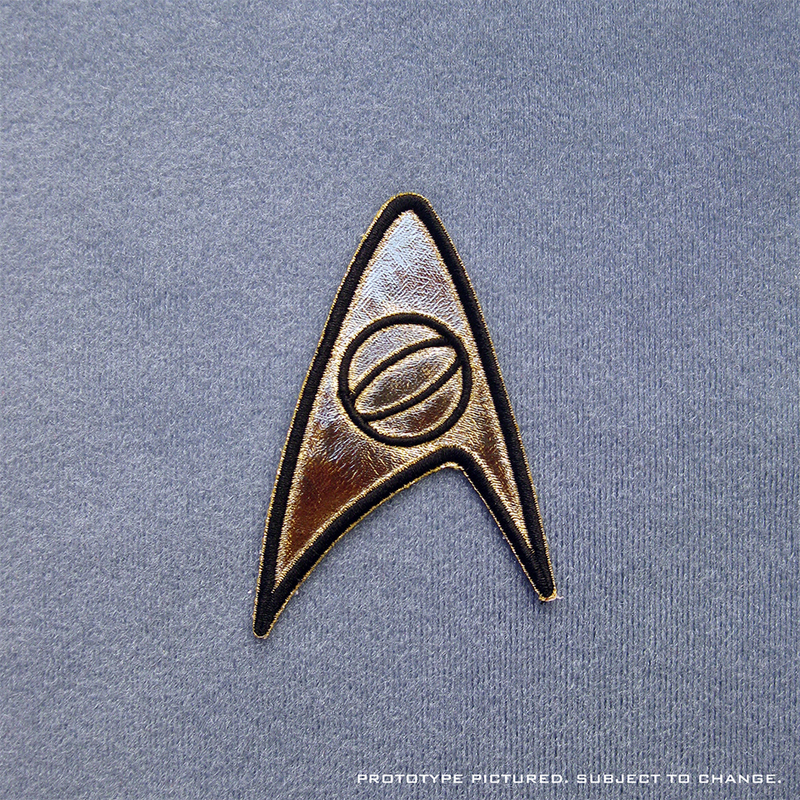 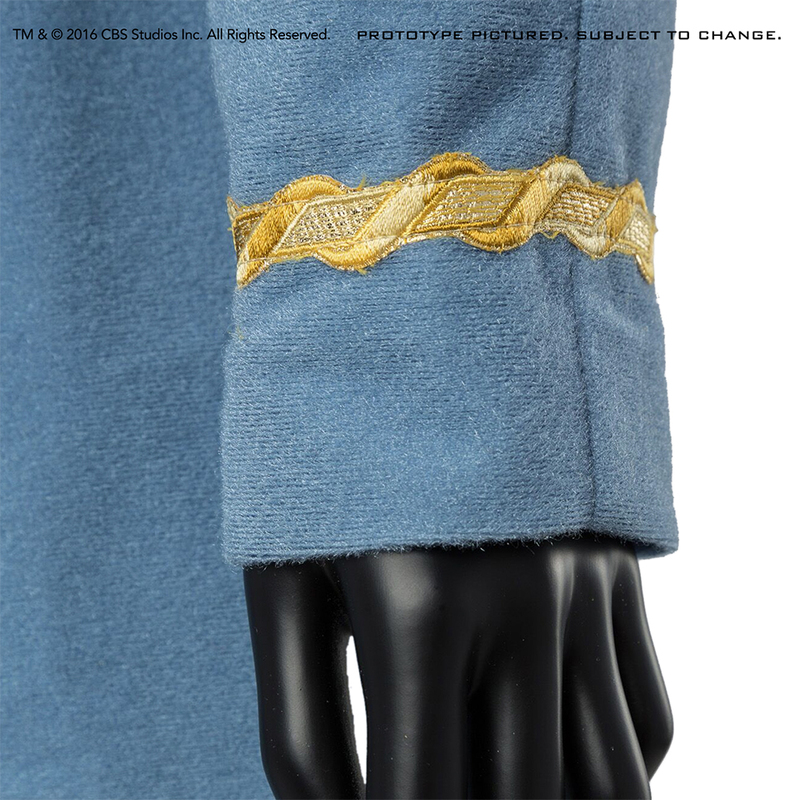 The velour is custom-milled and -dyed, and details such as the insignia, rank braids and the black ribbed collars to match the official costumes. The tunics sell for $225 (USD) each while the dresses go for $250 each.